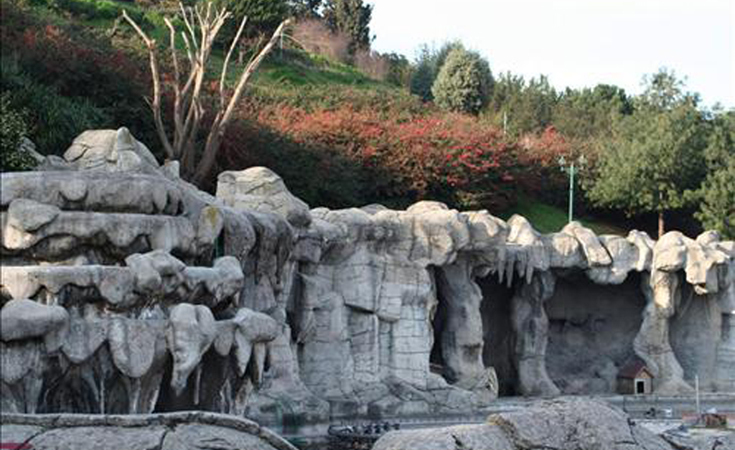 Located in Beşiktaş in the district of Ulus, Ulus Park is famous for is splendid view of the Bosphorus. 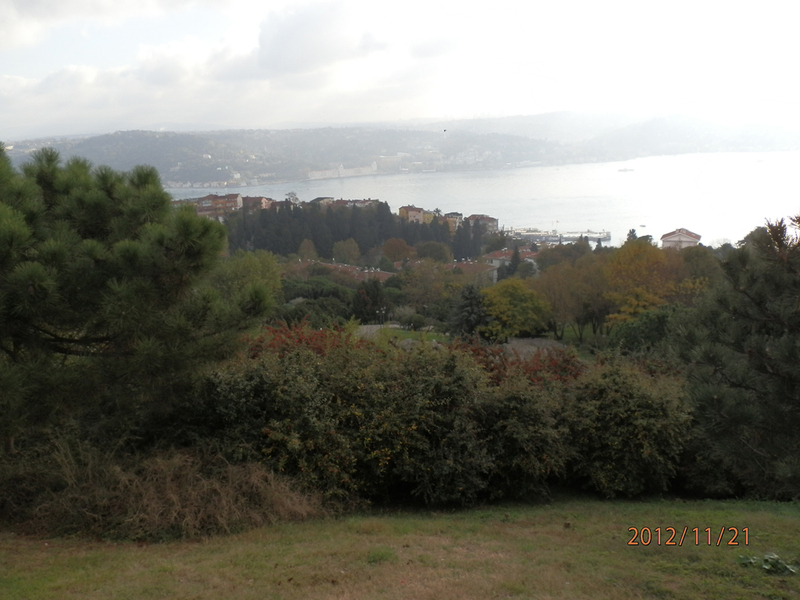 Right off of Ahmet Adnan Saygun Caddesi, one can see the Bosphorus Bridge, Topkapı Palace and Üsküdar from here. Located in Beşiktaş in the district of Ulus, just off Ahmet Adnan Saygun Caddesi, Ulus Park is famous for its splendid view of the Bosphorus. 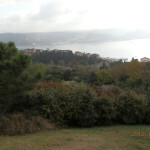 From its grounds one can see the Bosphorus Bridge, Topkapı Palace and Üsküdar. 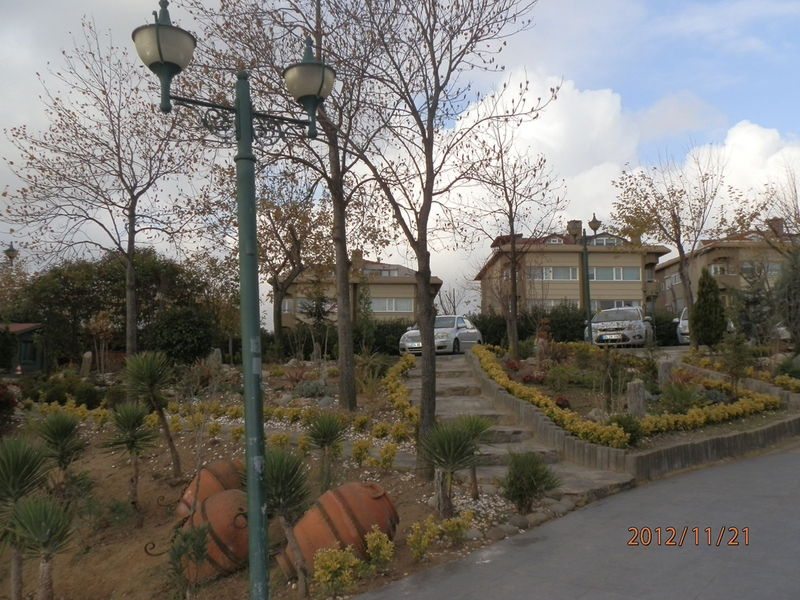 A second entrance to the park is off of Kireçhane Sokağı. It is the perfect place for those who want to take a walk with the locals, or lounge on the grass and take in the view of the Bosphorus. 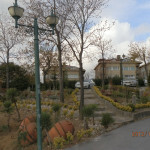 There are dining facilities in the park, alongside a playground and a decorative pool. This popular park becomes particularly crowded on weekends.